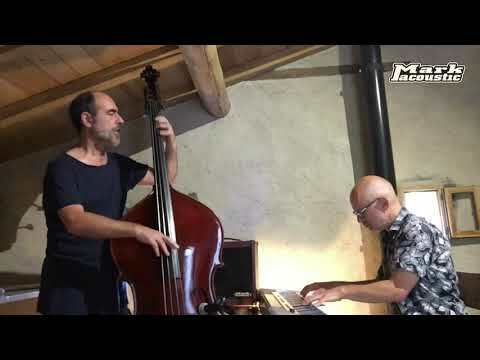 MARKBASS | The Markbass artist of this week is Alain Caron! 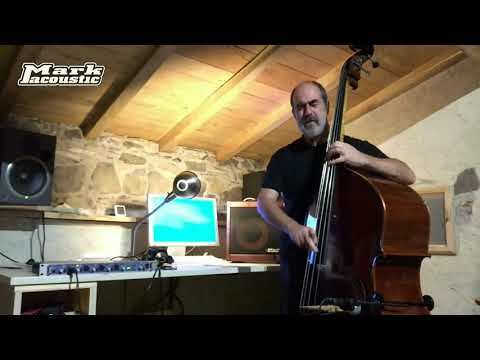 The Markbass artist of this week is Alain Caron! 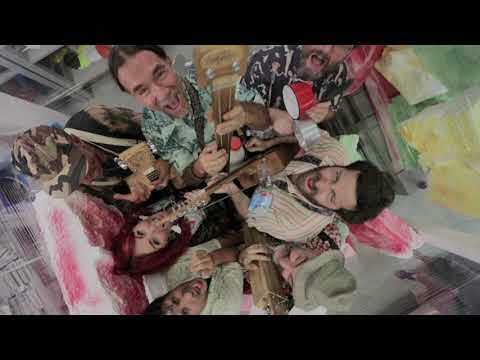 May 15, 2017, 5:33 a.m.
Alain rose to prominence in the 80s as a member of the influential fusion band UZEB, feat. 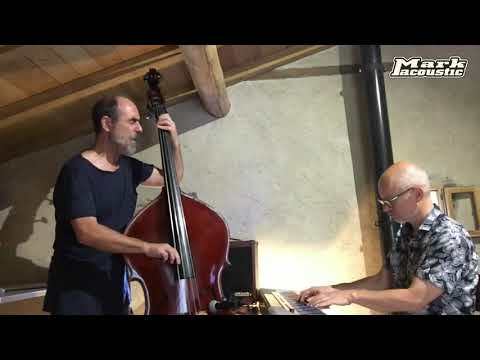 guitarist Michel Cusson, and drummer Paul Brochu. 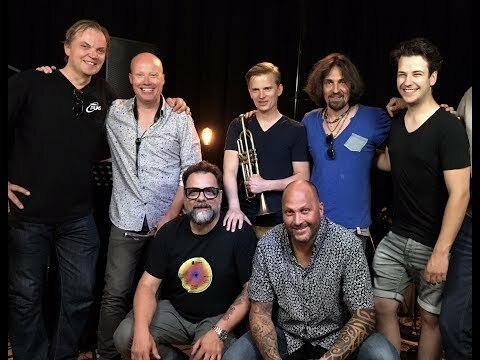 25 years after their last concert at the Montreal Jazz Festival in 1992 to a crowd of 96,000 people they will have a reunion tour in July, performing music from their ten albums as well as brand new material. 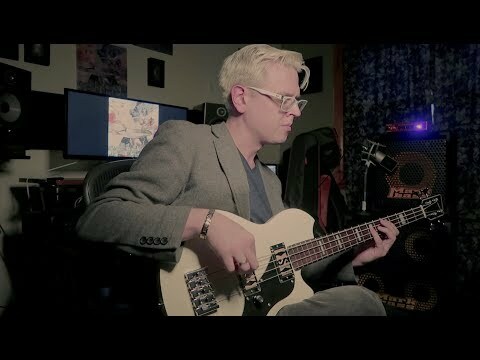 "It's amazing that you can get such a powerful, warm, clear and defined sound, with full-range frequency response, out of a very lightweight amp and speaker cabinet." 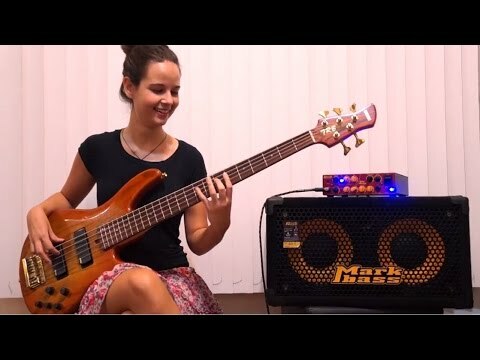 —Caron enthuses— "And the most important thing is: I hear the real sound of my bass. 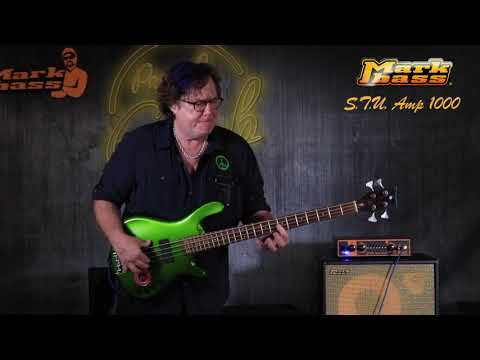 It seems that Markbass has not only listened carefully to their amps, but they have also listened to bass players!"